Cornerstone Academy in Kenosha, WI aims to provide a safe and nurturing daycare solution for your small child and to aid in the growth and development of your child. Both babies and toddlers are continually developing during their first 2 years of life. 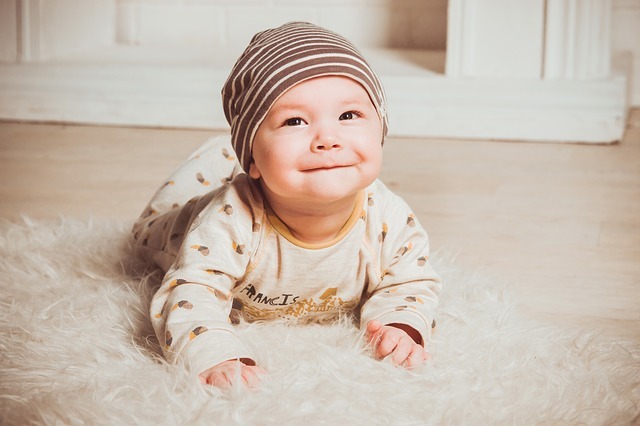 Each child develops at his or her own rate but there are some developmental milestones parents can use as guidelines in order to monitor the growth of their child. This is a good list for parents of small children to monitor and chart the development of their child. However, please understand that each child is different and some will develop faster or slower than others or excel in some milestones but falter in others. Be patient and loving at all times and comfort your child as he or she develops during this time.